When you’re searching for cheap photo enlargements, look no further than Winkflash! Our 11×14 photos are perfect if you’re looking for unique wall decor to hang in your home. Upload your photo, and display them in an elegant frame to brighten up a drab corner. 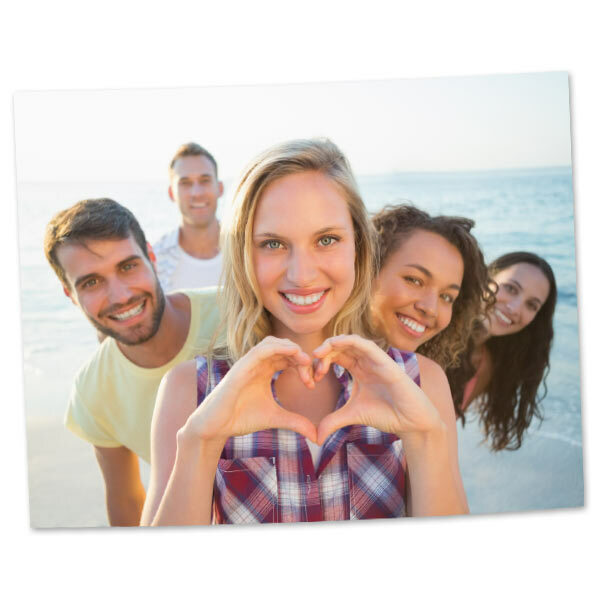 11×14 photo enlargement prints have an aspect ratio similar to an 8×10 photo, so they are perfect for taking your photo enlargements to the next level. Winkflash offers custom printing with high quality printing methods for the best results. Whether you’re framing on a shelf or simply adding to your album, our 11×14 enlargement prints are sure to be a hit! Upload your photos to Winkflash and Print cheap photos online for you and your family! All prints are printed on real silver-halide paper.